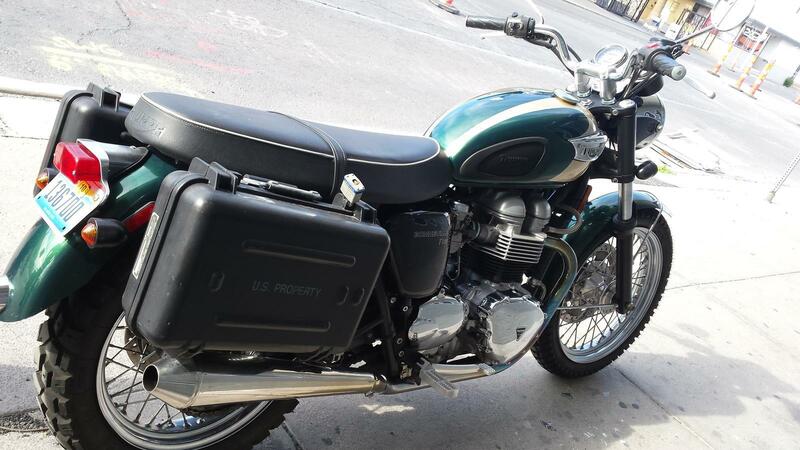 This 2004 Triumph Bonneville T100 has been well kept and maintained. Professionally tuned by Las Vegas Dyno Tech. Runs great. Clean title; never been crashed. Chrome and paint in excellent condition. Timeless 60's styling. 21st century engineering. 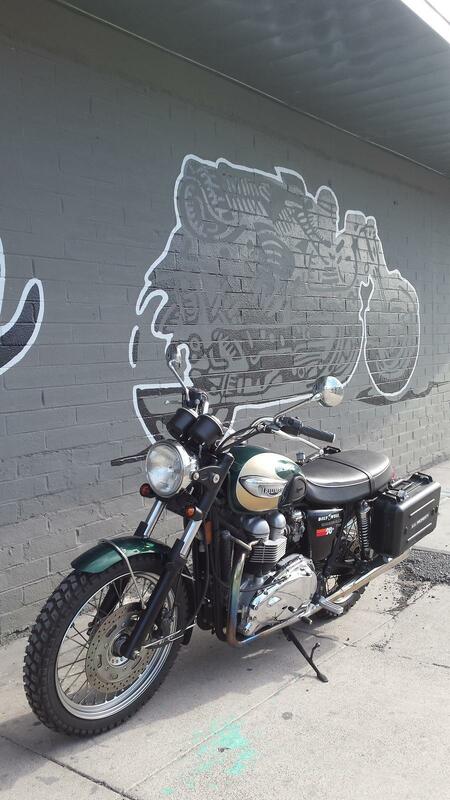 100% Bonneville. 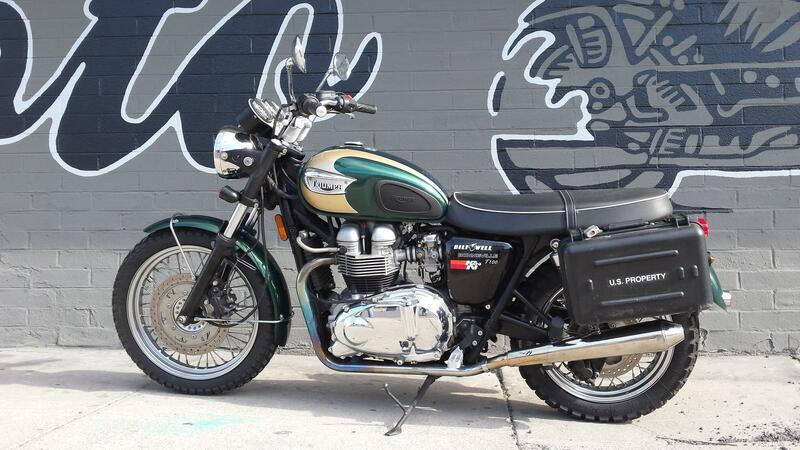 The classic Triumph. Reminiscent of classic Bonnevilles that ruled the roost back in the 1960s.